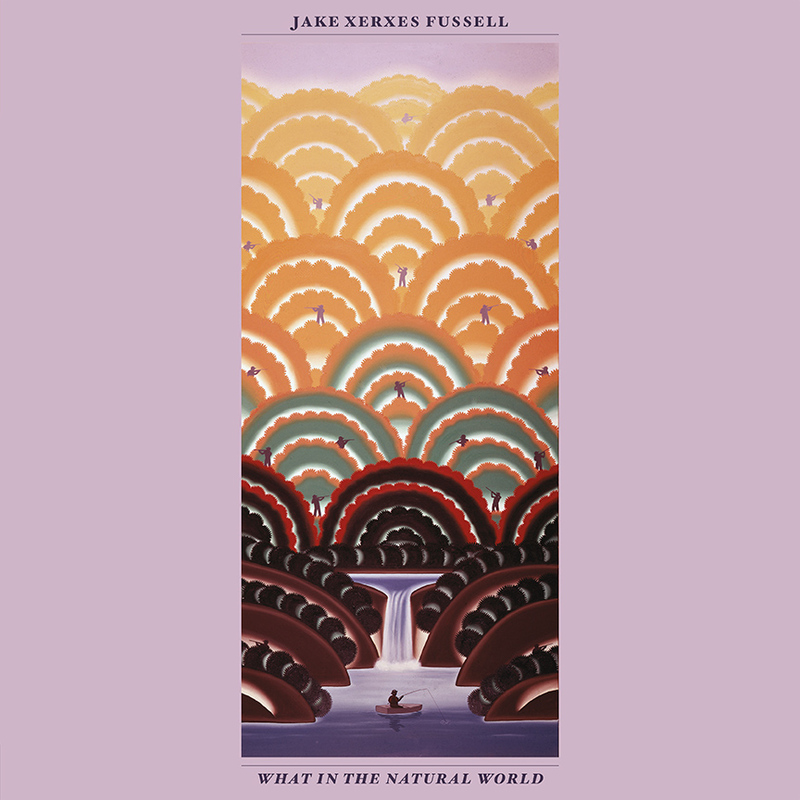 Singer and guitarist Jake Xerxes Fussell’s new album, What In The Natural World, is an enthralling effort of somewhat dark, somewhat humorous folk songs that parallel themselves quite accurately with the nation’s current quandary. Give one of my favorite songs of the year (so far) “Have You Ever Seen Peaches Growing On A Sweet Potato Vine?” (below) a spin. What In The Natural World is a solid album from start to finish. I highly suggest adding this to your collection – which we can help you with – just jump on over to our Co-op shop and get yourself a copy, at a dang good price too!